Need a new pot lid? 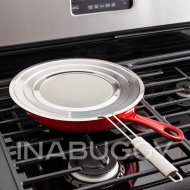 This universal pot lid fits 9.5", 10" and 11" pots. 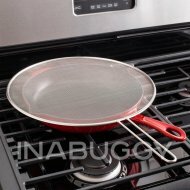 Glass lid features a gradiated rim that lets it fit onto any kitchen pot or pan from 9.5" to 11" in diameter.